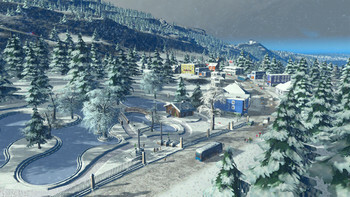 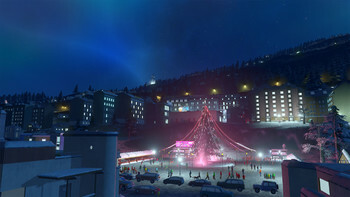 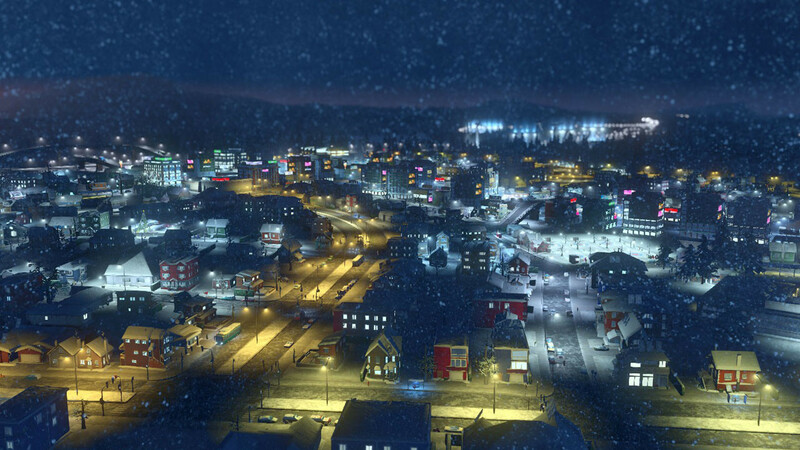 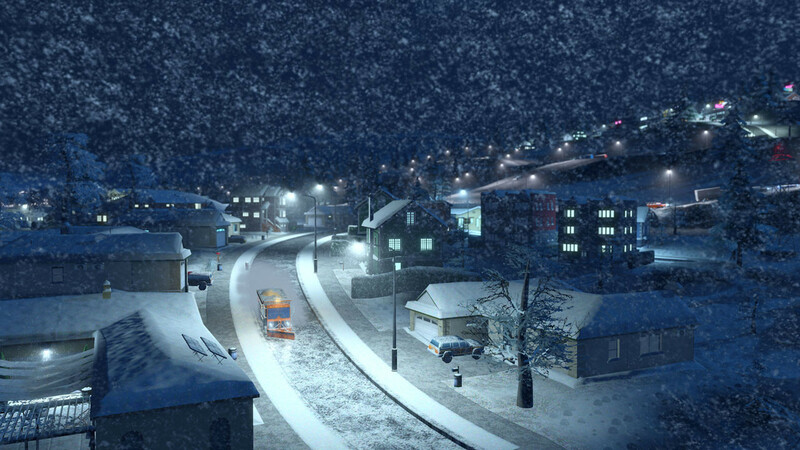 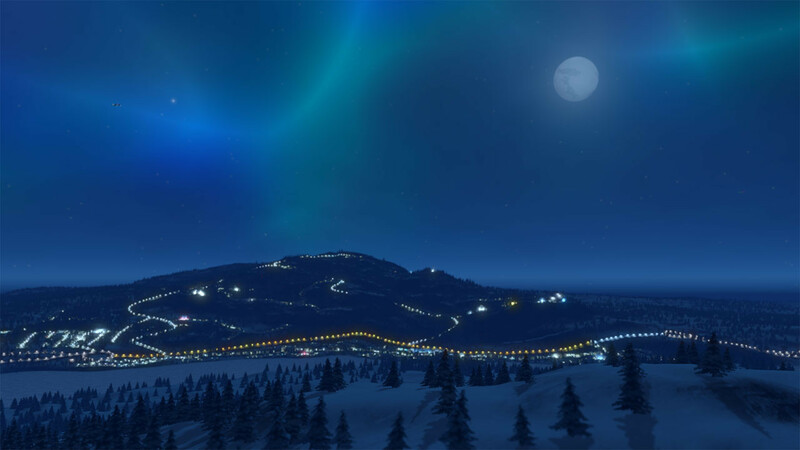 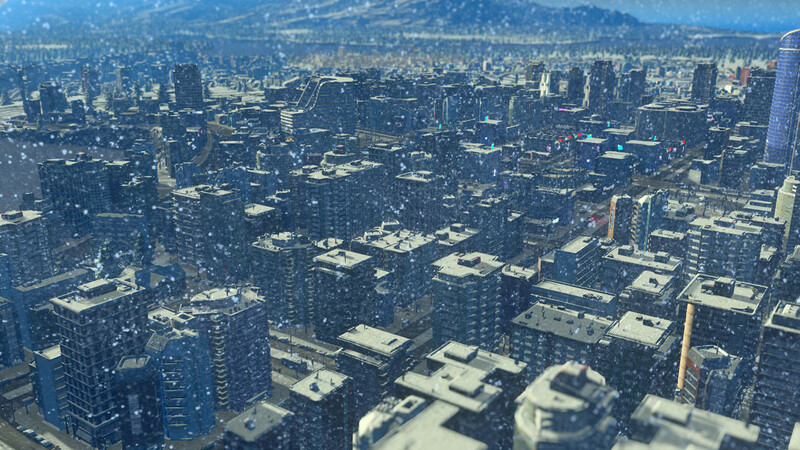 Buy Cities: Skylines - Snowfall as a Steam Key. 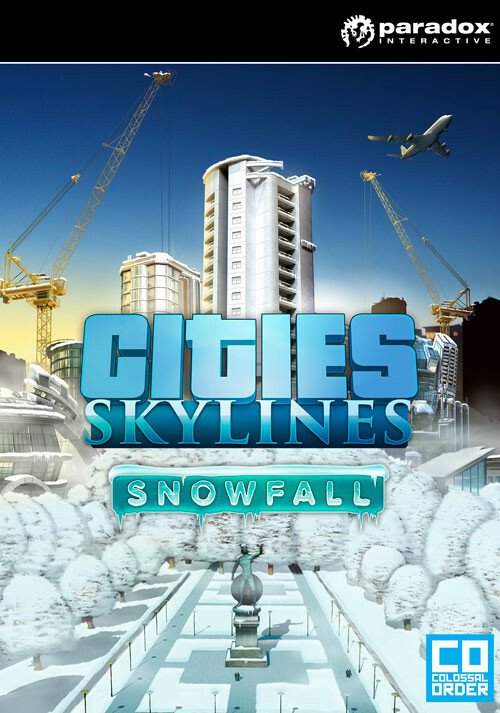 "With more pronounced effects than the first expansion, Snowfall adds new challenges and complexity." "Winter can be miserable, but Snowfall is a worthwhile addition to the finest city builder available." 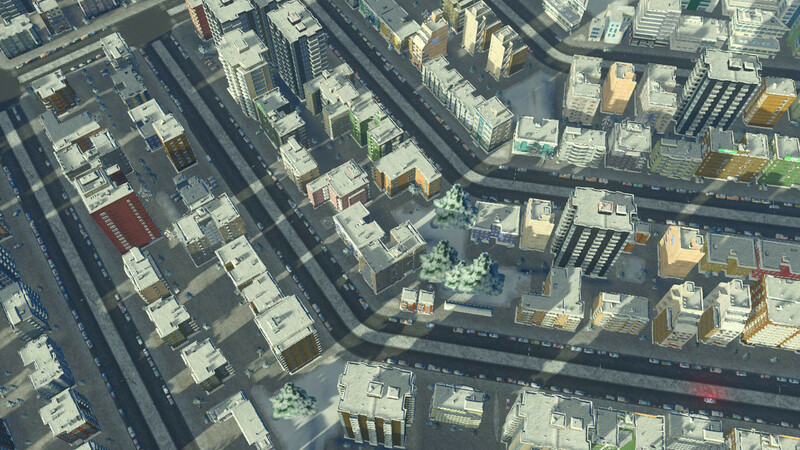 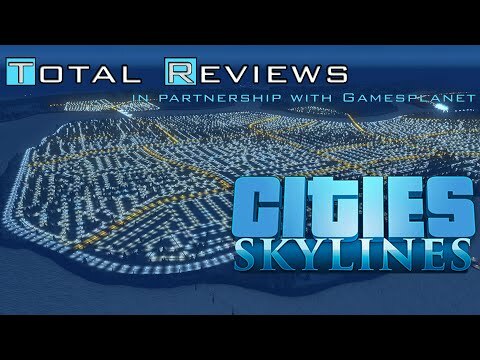 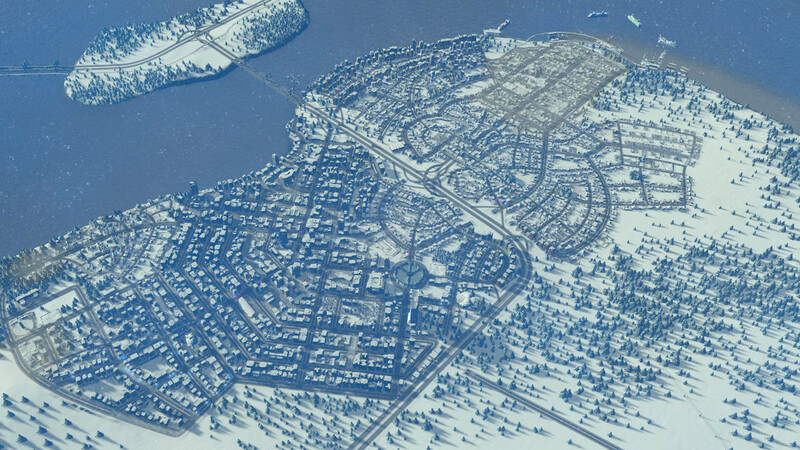 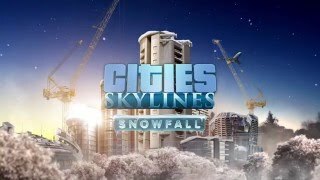 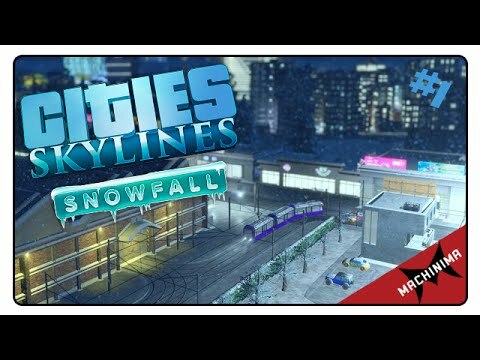 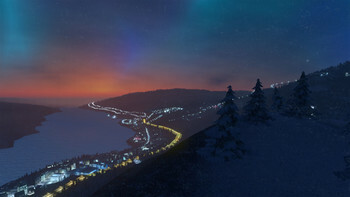 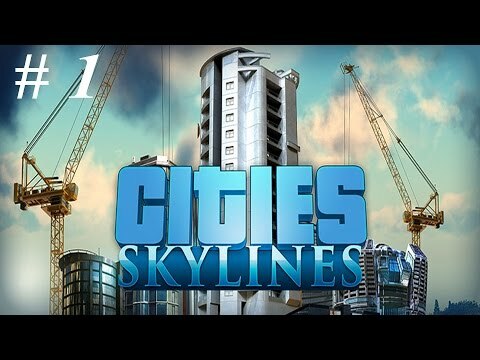 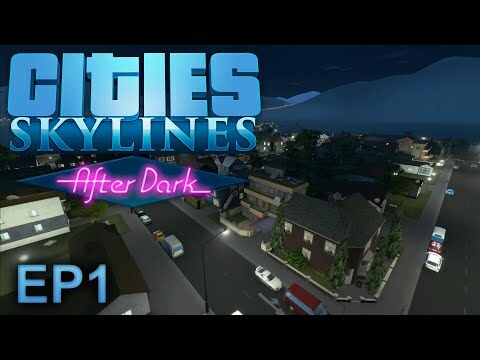 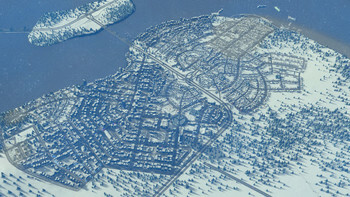 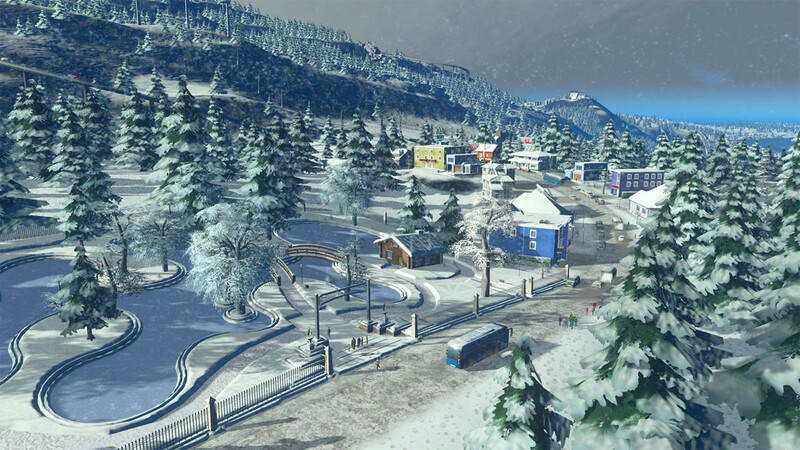 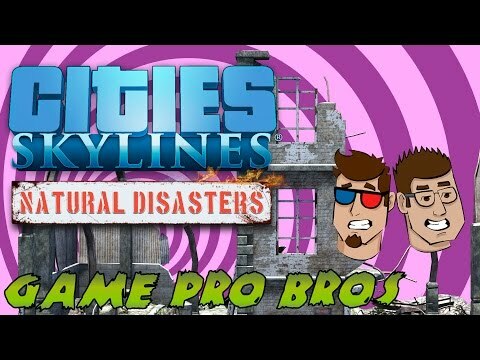 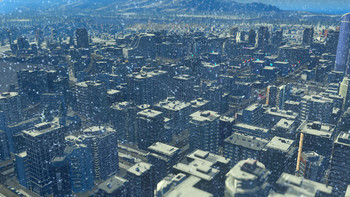 "Snowfall is a generally well executed if rather mistimed expansion to Cities: Skylines, allowing you to build expansive cryogenic creations but unfortunately doesn't go far enough in..."
Problems with Cities: Skylines - Snowfall?